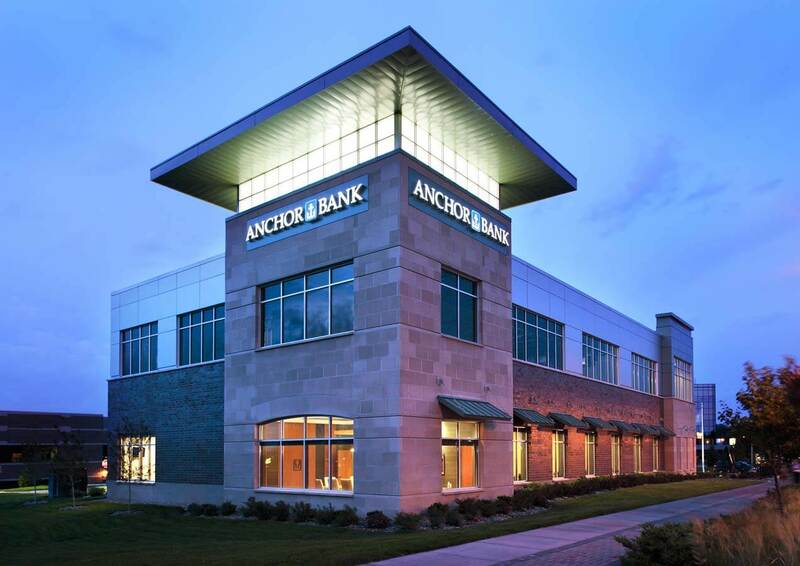 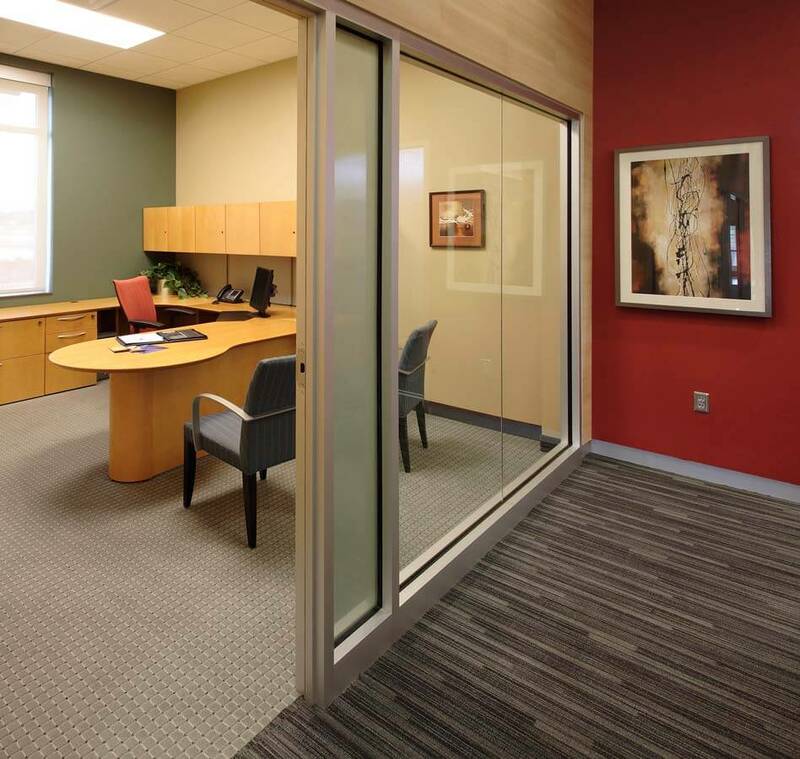 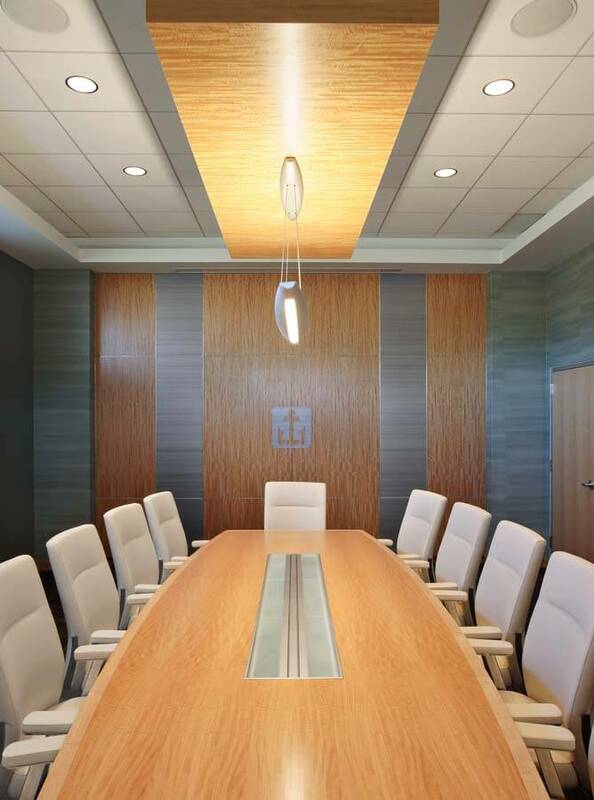 The challenge associated with this project was to create an exterior and interior that would attract new businesses and individuals to bank with this Minnesota based financial institution. 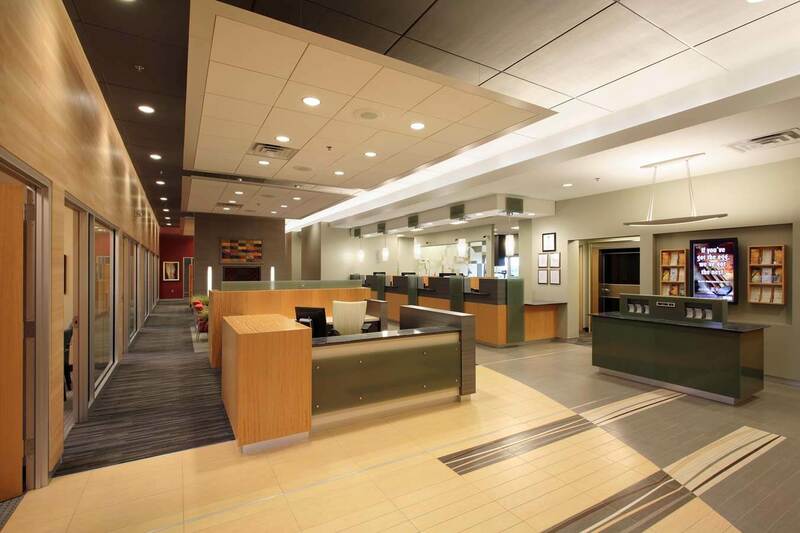 The demographic of this location includes young professionals, therefore the design concept needed to appeal to them. 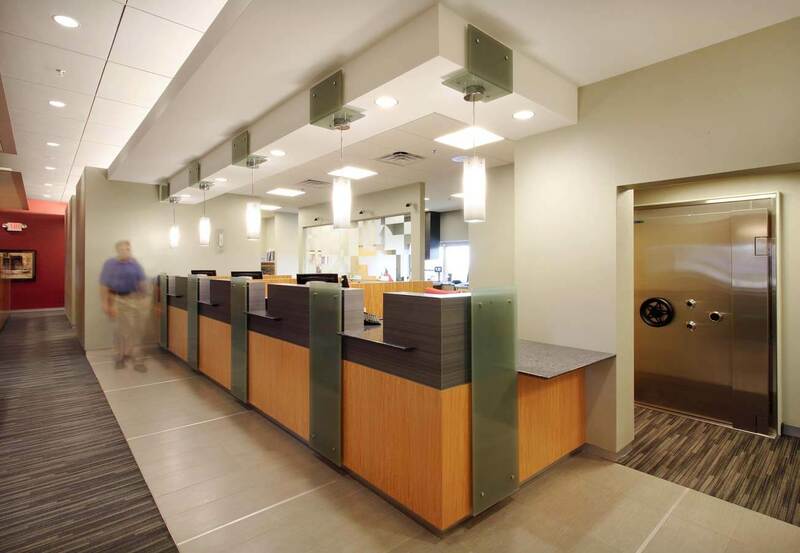 The design team took a fresh approach to creating a welcoming, hospitality design concept, allowing it to have a more progressive feel than that found in more traditional banks. 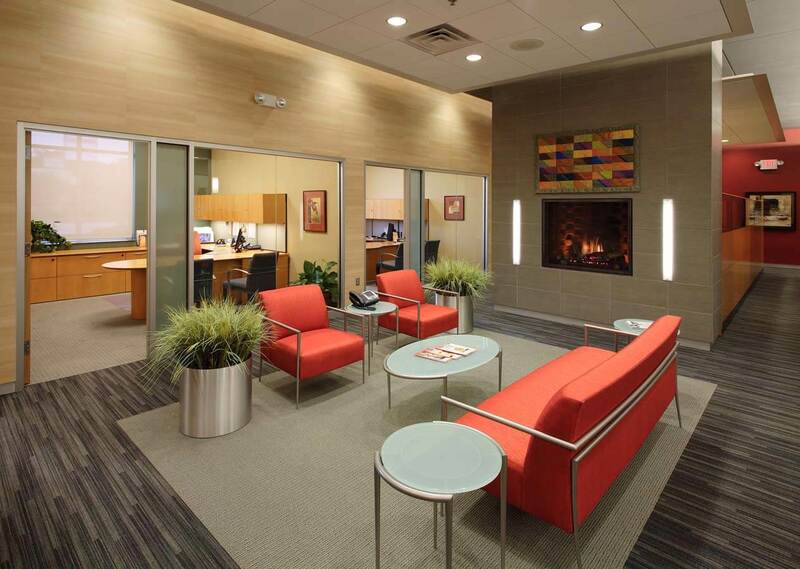 The space feels innovative, while still being comfortable and inviting. 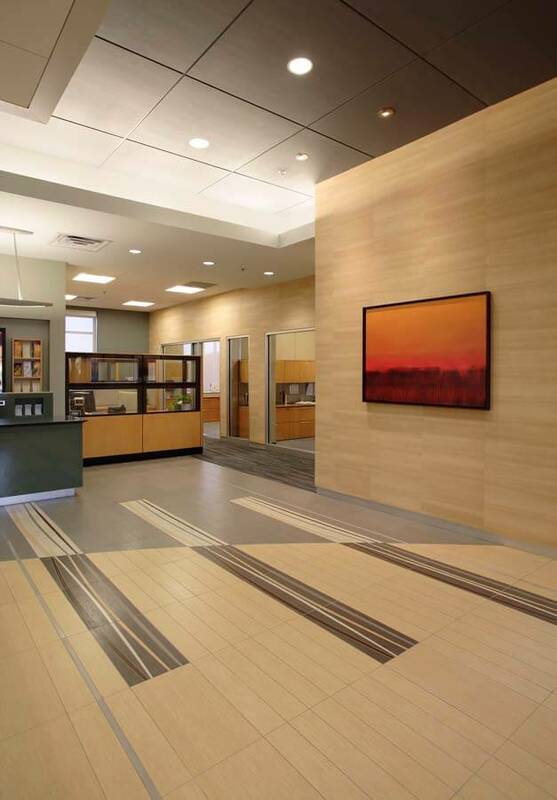 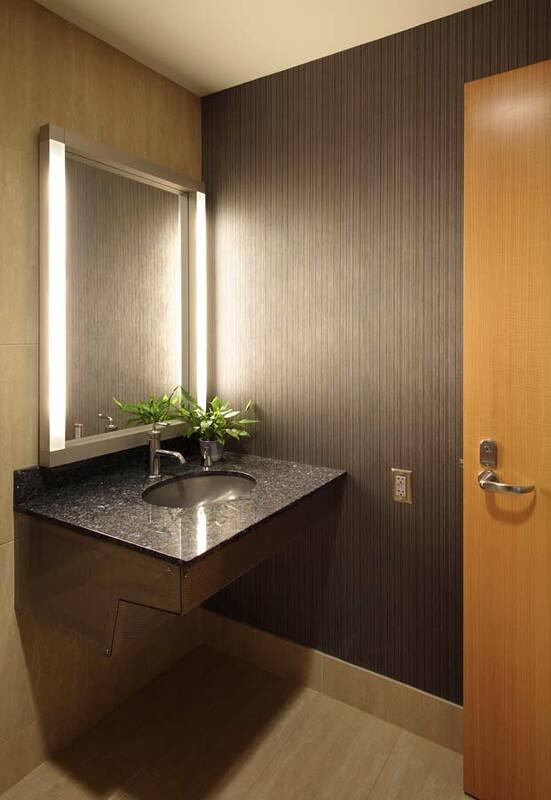 The contemporary design incorporates minimal but creative materials, used consistently throughout the space.